Searching for Social Science Teacher Jobs? Have a passion for philosophy, are naturally curious about societies, or want to share your fascination with the human mind? 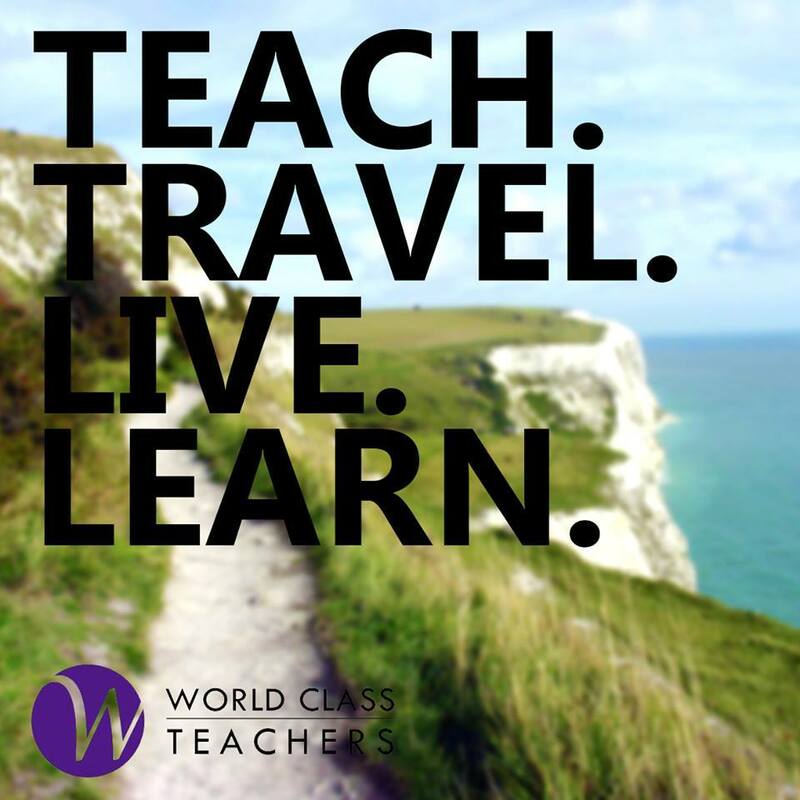 World Class Teachers are looking for a Social Science teacher in London like you! We offer a range of teaching roles across London, from day to day, long term and permanent Social Science teaching jobs. As one of our supply teachers you could teach Philosophy in West London, have a Psychology teaching role in North London, or teach Sociology in East London. To see our current Social Science teacher jobs please refer to the links below. If you do not see a suitable role available at the moment, register with us today and we will search for a specific job to match your requirements.